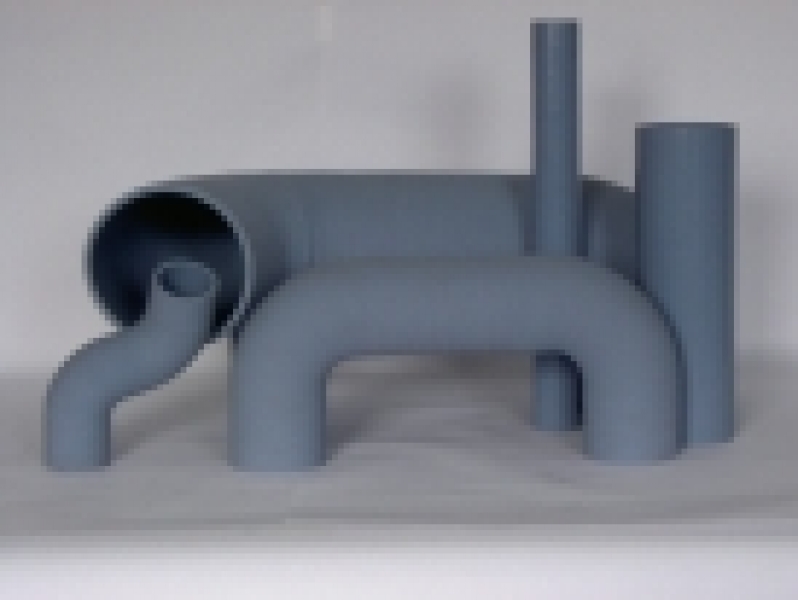 Our industrial engine team, can design and develop the best silicone hoses on the market. We support design and deliver to your requirements. From full vibration hoses with metal rings, to glass hoses for high temperatures. 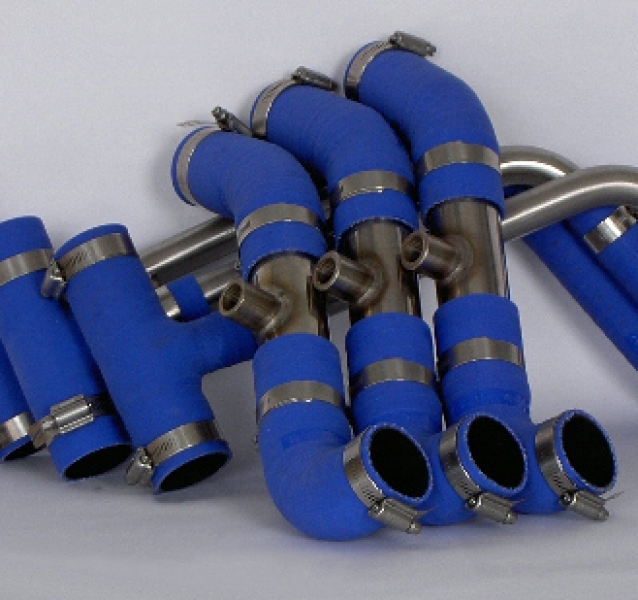 We can provide hoses for any engine / coolant application. 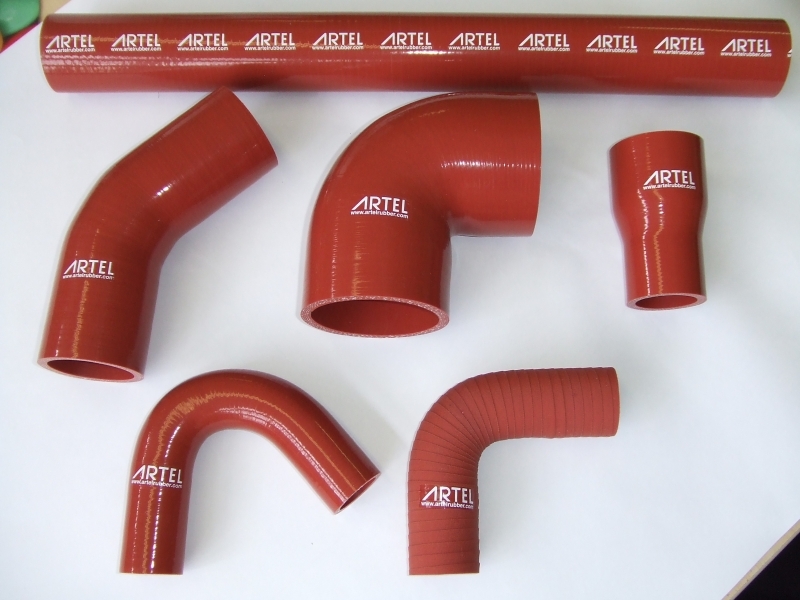 Artel can provide the complete solution for cooling systems. We will source and supply all components assembled and pressure tested. Suitable for automotive coolant applications or general purpose use upto 170°C. Standard colours available are black, blue, red and yellow and are available in straight lengths upto 4 metres, angled elbows, reducers and custom shapes to your specification. Suitable for use in the rail industry or any application requiring low smoke low toxicity. 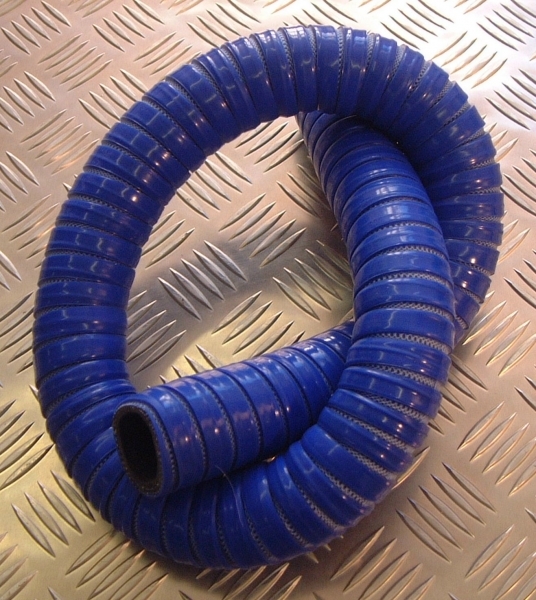 Fluorosilicone liners can be incorporated into most hoses to provide an impermeable barrier against oil and oil mist. For applications requiring high temperatures up to 300°C. The hose range provides the optimum sealing solutions for all applications. Materials used are W4 (stainless steel) with a 7mm screw head and a 9mm bandwidth. HD Clamps are suitable for special areas of application where high tightening torques and high contact pressures are required. 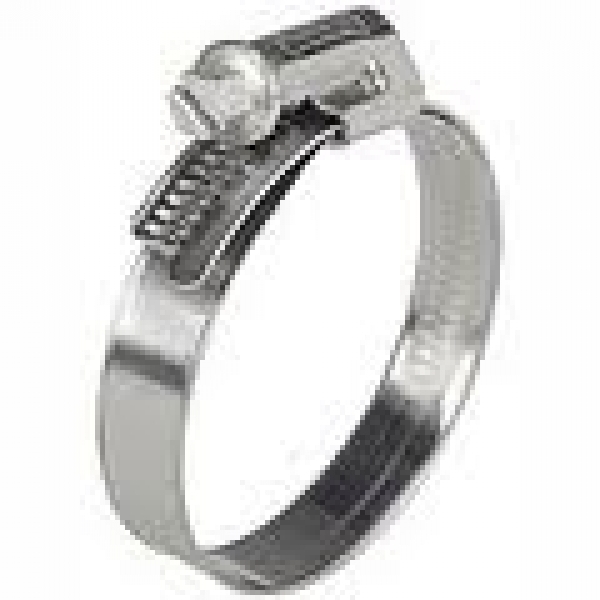 Materials used are W4 (stainless steel) with a 8mm screw head and a 16mm band width. 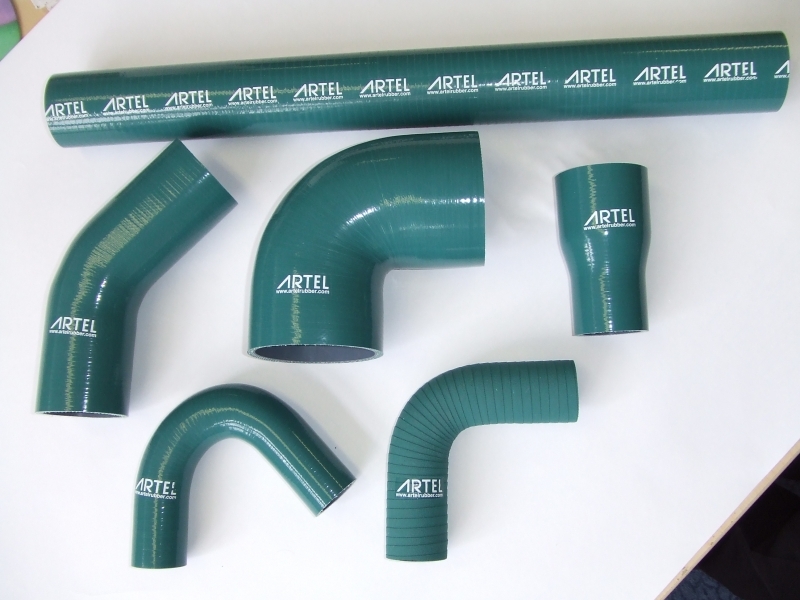 Non-Silicone products can be supplied to complete your hose package. Please refer to the material specifications below that suits your specific application. In recent years the industry has suffered from aggressive coolant erosion. We can now supply hoses that are resistant to Organic Acid Technology. 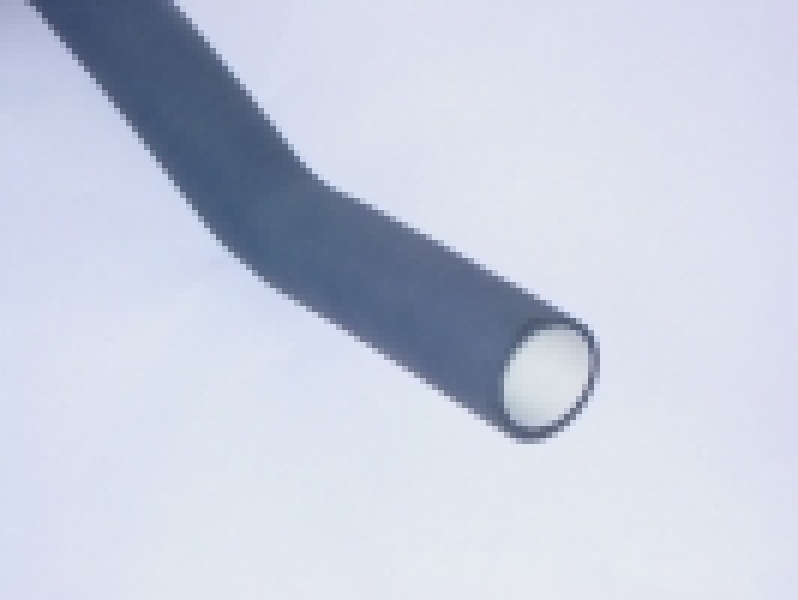 We have developed our own unique hose that resists all modern Antifreeze/coolant mixtures. 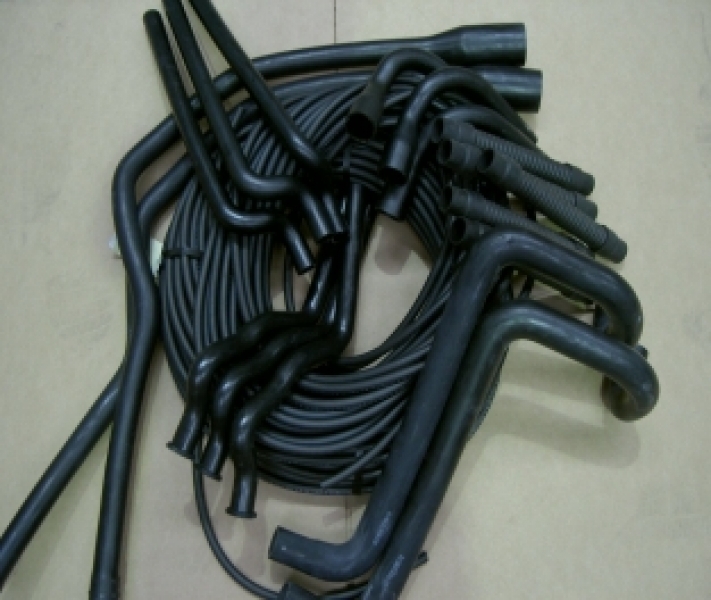 We export our product all over the world, due to our hoses being the best Organic Acid Technology products. Suitable for high temperature applications upto 220°C. Standard colours available are black, blue and red oxide and are available in straight lengths upto 4 metres, angled elbows, reducers and custom shapes to your specification. 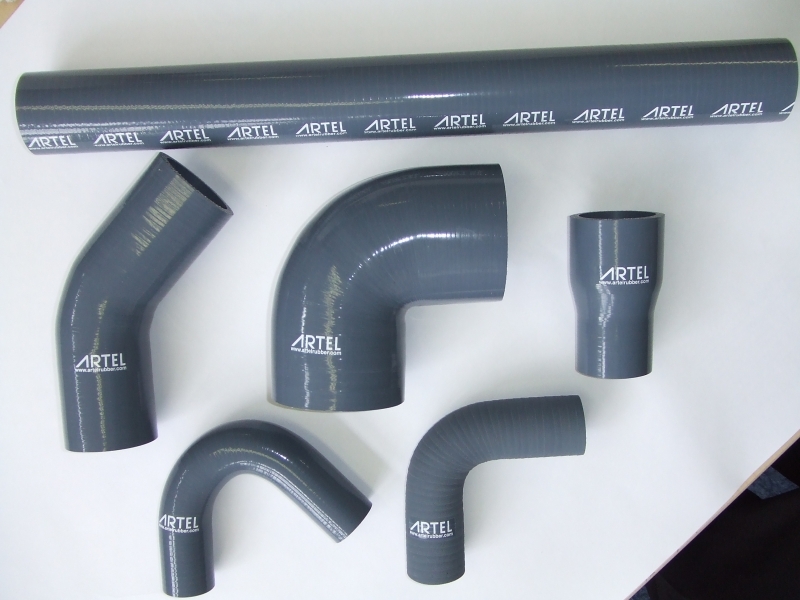 Hoses can be lined with drinking water approved silicone for potable water applications.